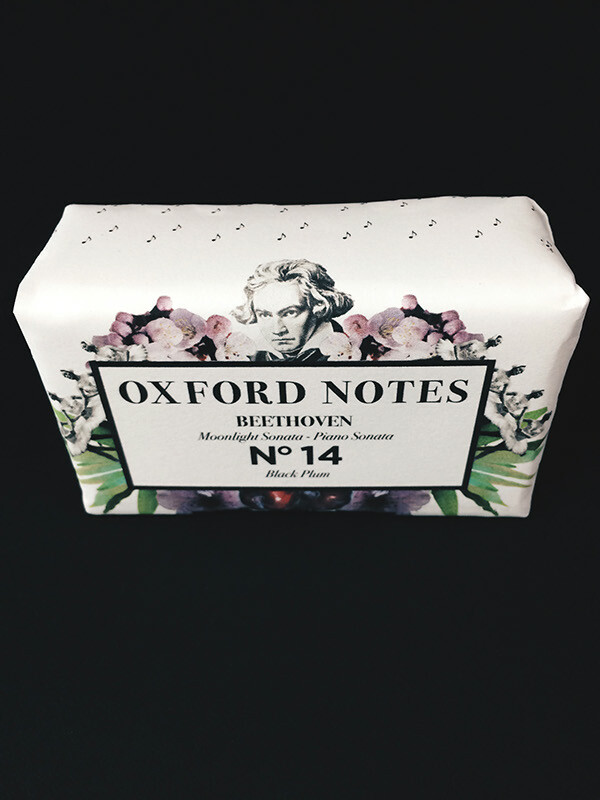 Soap to soothe and relax the orchestra of your soul. 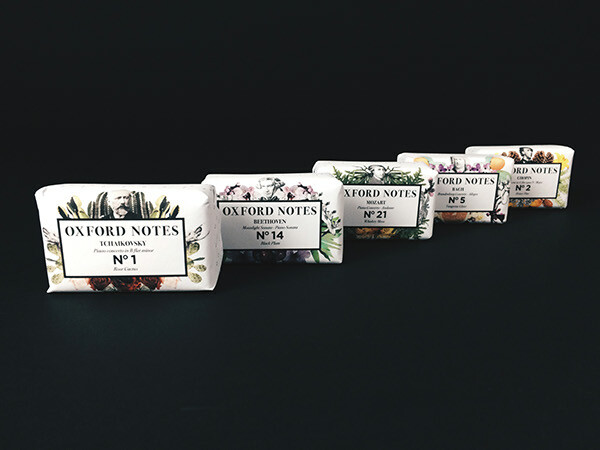 Oxford Notes Soap Co. 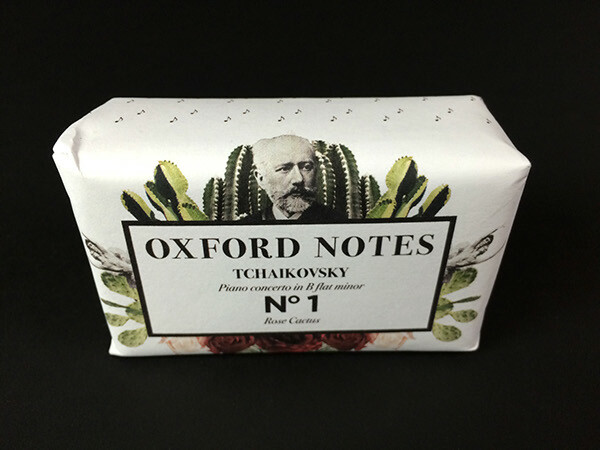 Soap inspired by classic composers. Hand made soap from all-natural organic ingredients. 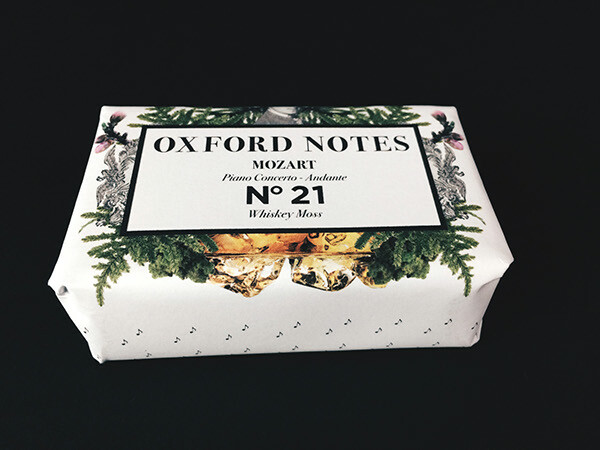 Inspired by music created by the greatest classic composers of all time. 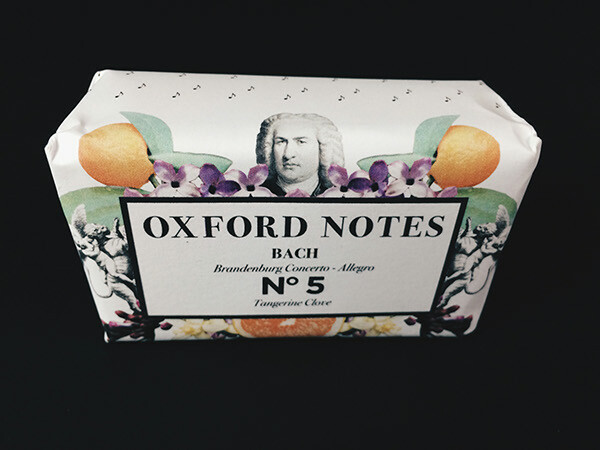 These nutrient rich bars of soap are food for your skin. They bathe your skin with moisterizing and healing extracts from the finest organic oils. Combined with healing and hydrating properties this healing soap can be used daily to balance and rejuvinate any type of skin.